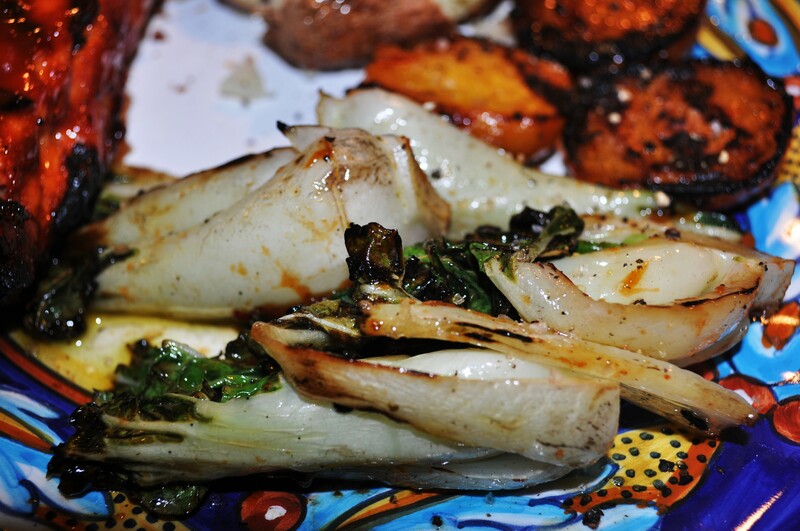 Grilled Baby Bok Choy | The Sassy Spoon: Fun Food! 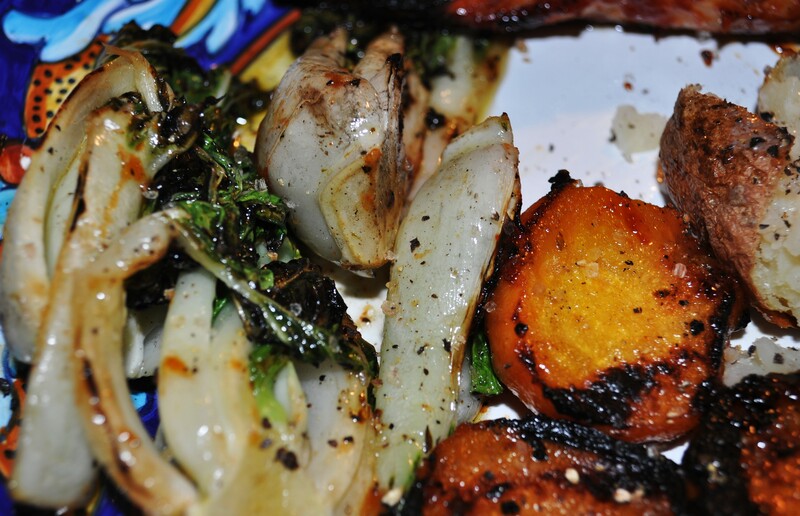 I love baby bok choy grilled but it is expensive where I live but I still make it. 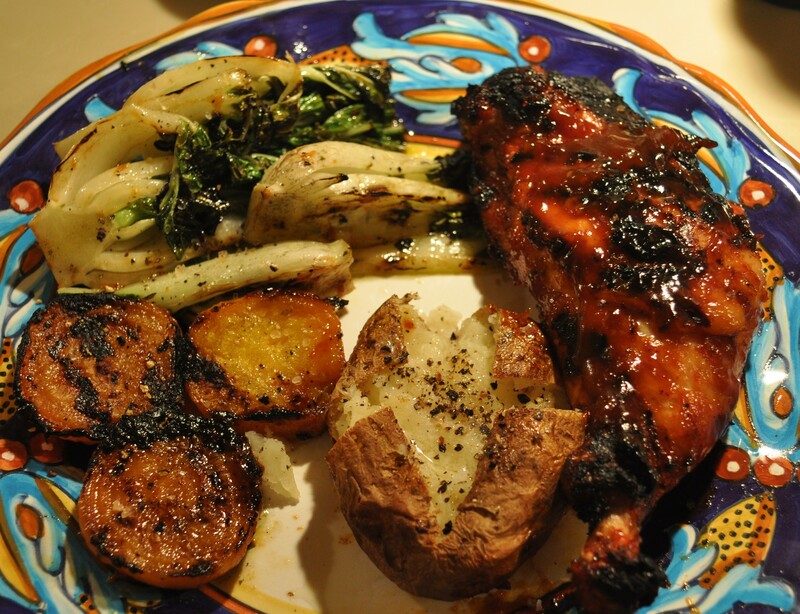 Your dinner looks delicious. Thanks Karen. Even at its priceiest it is a nutritional bargain. 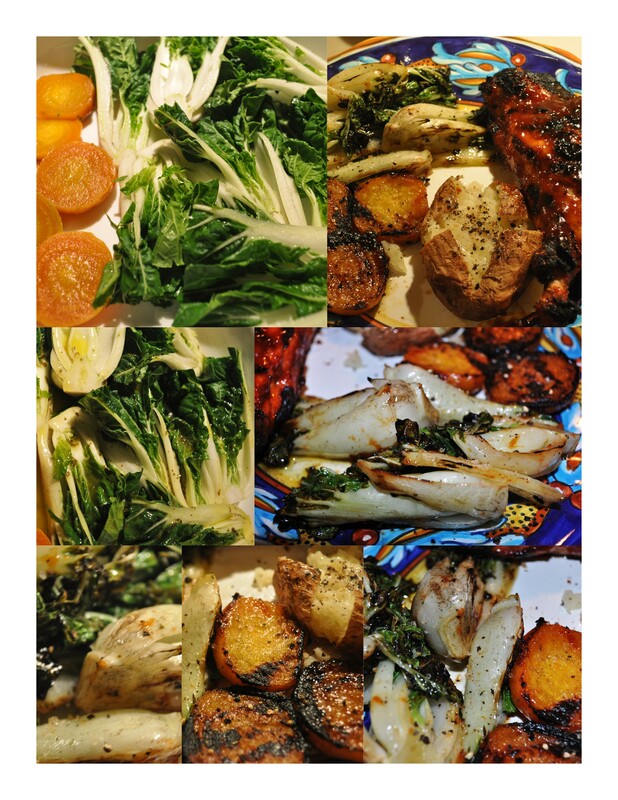 You can treat any tender head of greens or radichio this way. 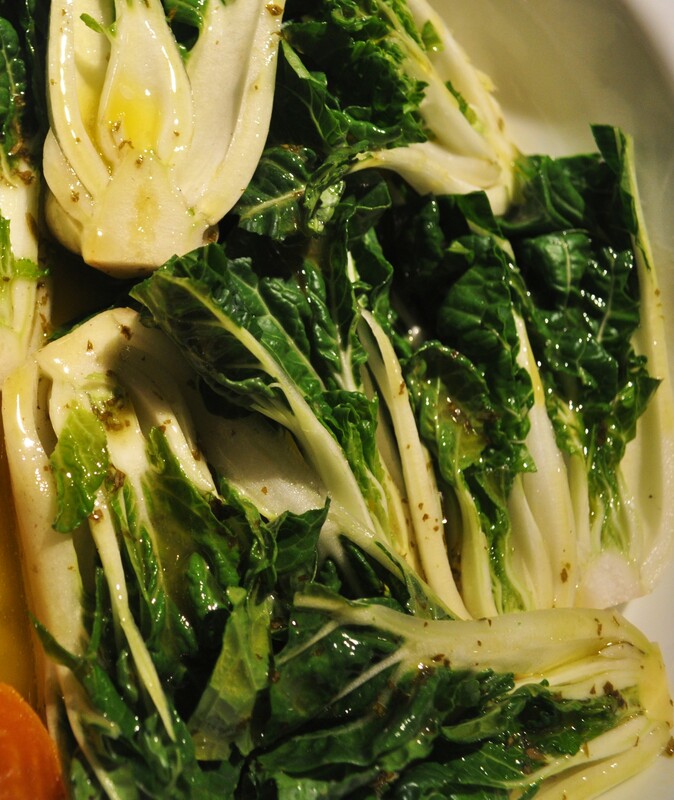 Even romaine is great grilled!